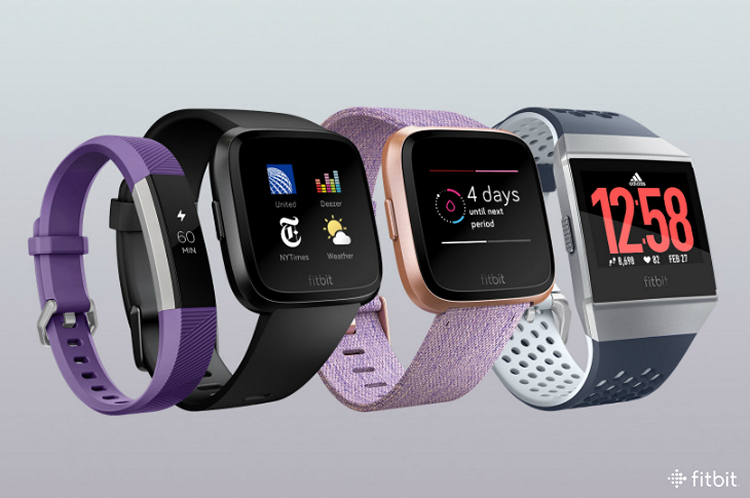 In an effort to reach more consumers in a stagnating smart wearables market, Fitbit has launched a couple of new products, including a less-expensive smartwatch and a smart-band for children. First off, there’s the new $199 Versa, which is now officially the company’s cheapest smartwatch, sitting a notch below the $299 Iconic that was launched last year. The company has also launched the Ace – a $99 fitness band that meant for kids. While the former is already up for pre-order, the latter is slated to go on sale in Q2, 2018. Versa, which apparently stands for versatility, is a smaller version of the Iconic, and comes with a fewer features, like no built-in GPS and a battery life of only four days as opposed to five for the more expensive device. The device runs on Fitbit OS 2.0, which offers a new personalized dashboard on the device itself, rather than the smartphone app. The dashboard can be used to keep a track of health and fitness stats, activity stats, heart rate, exercise summaries, motivational messages, tips and tricks, and daily guidance. 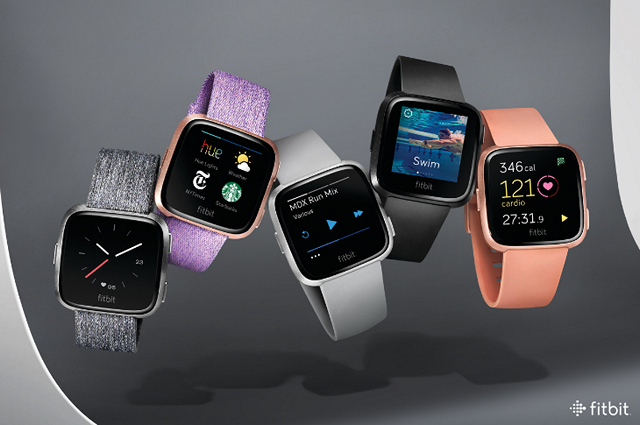 Intriguingly, the Versa will ship with Fitbit Play out-of-the-box outside of North and South American markets thanks to a built-in NFC chip, but if you’re in the Americas, you’ll need to pay more for the feature by opting for the Special Edition model that costs $30 extra, and comes with an either a lavender band with a rose gold aluminum case or a charcoal band with a graphite aluminum case. 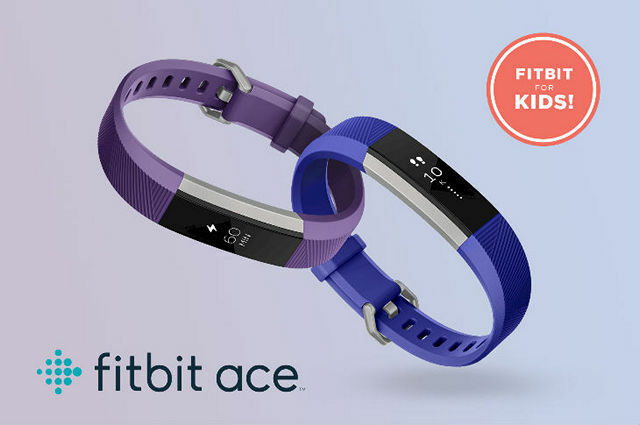 The Fitbit Ace is a slightly redesigned version of the Fitbit Alta, and is designed for kids aged 8 and older. The device is waterproof, comes with a five-day battery life, and aims to make “fitness fun for kids while inspiring the entire family to build healthy habits together and help fight decreasing levels of activity in children”. With the introduction of the Ace, Fitbit also announced a new feature that the company says will help parents control who their kids connect to. The feature is expected to give parents peace of mind, with privacy and security becoming increasingly more important considerations. The Ace also makes sure that kids get immediate notifications when their parents call them.